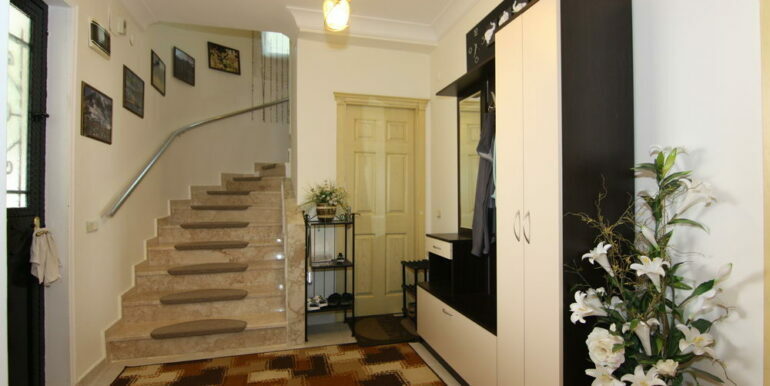 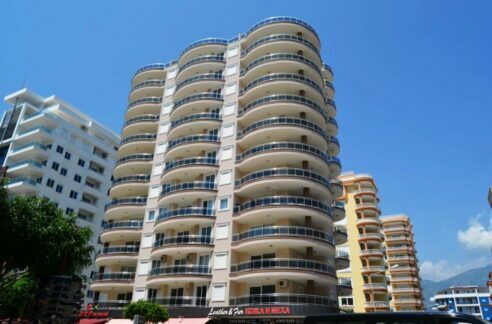 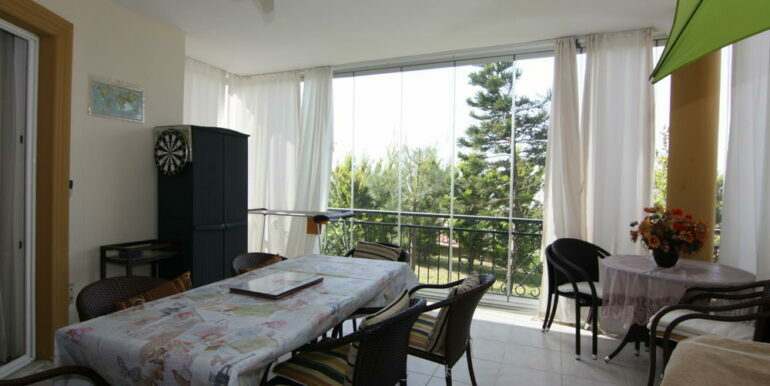 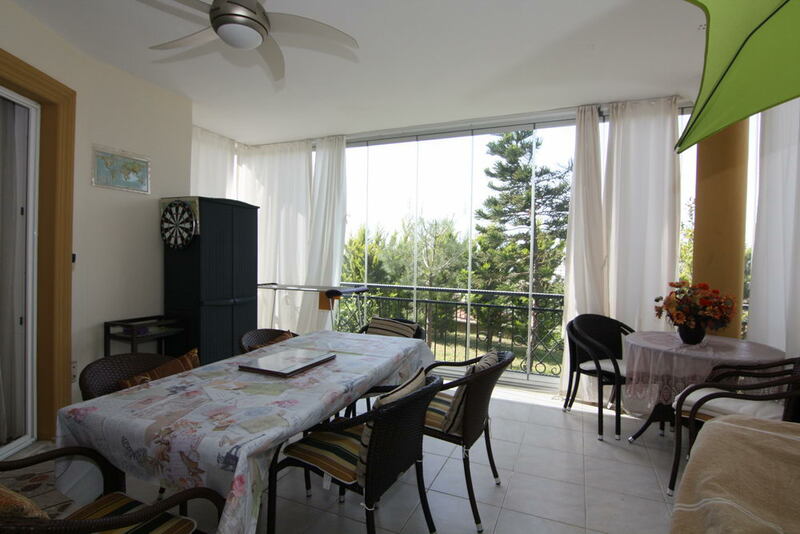 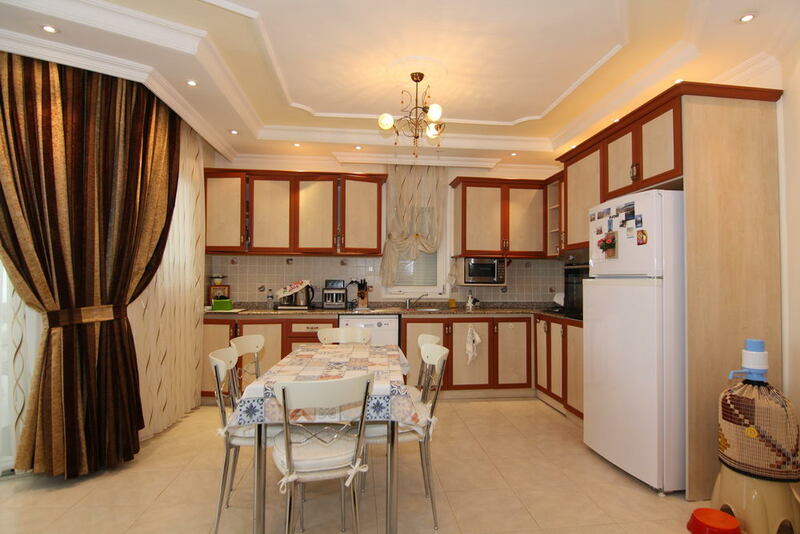 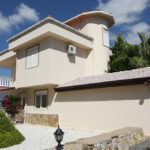 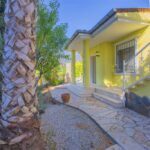 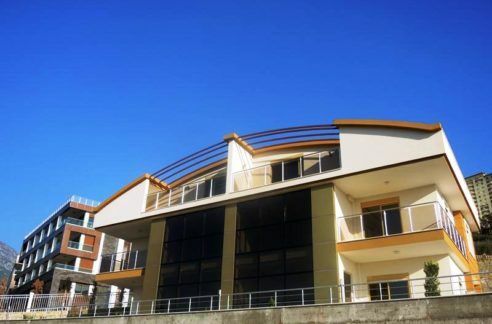 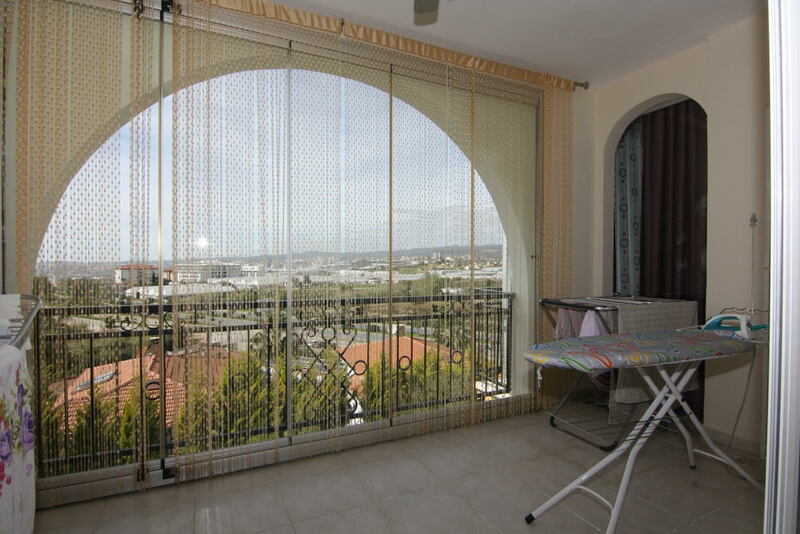 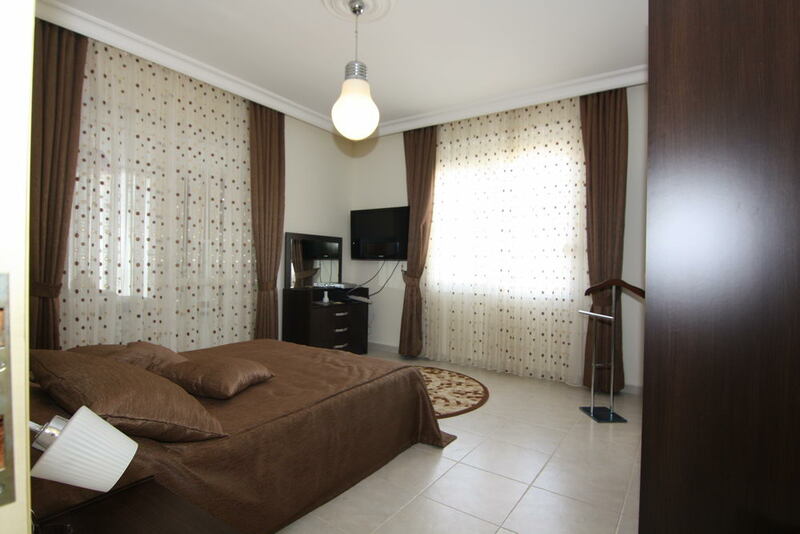 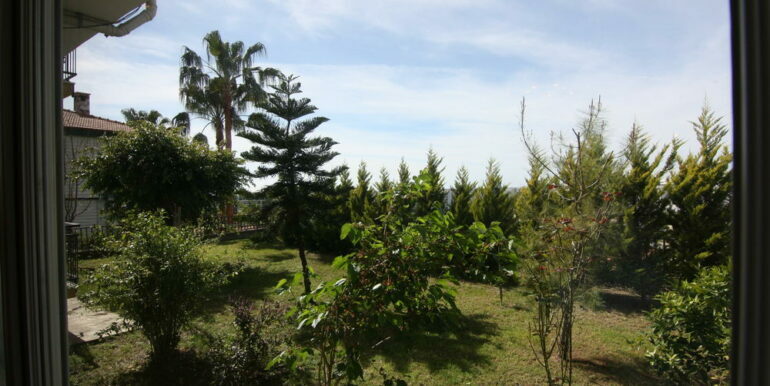 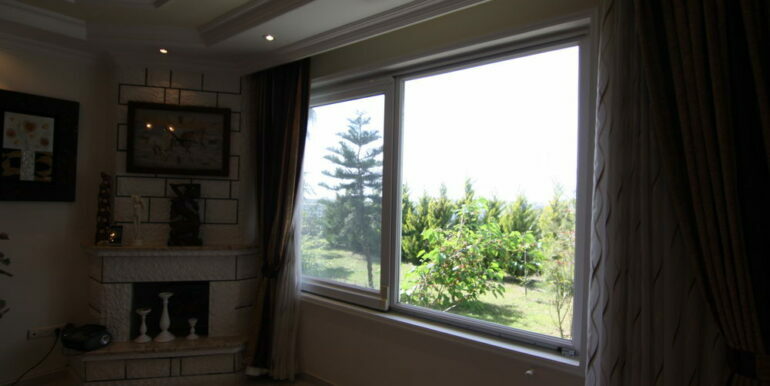 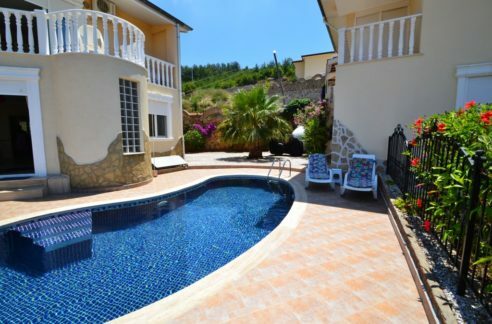 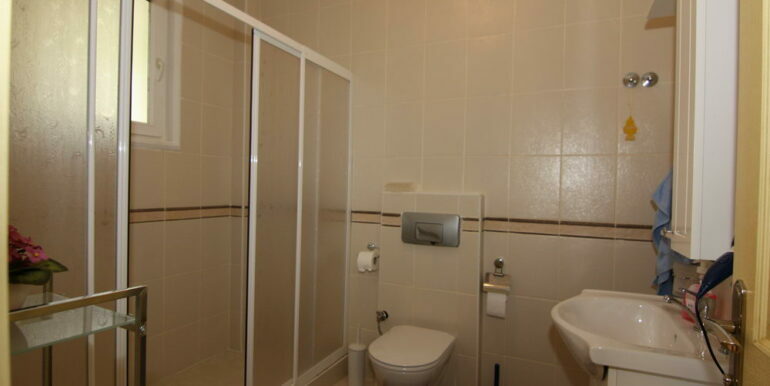 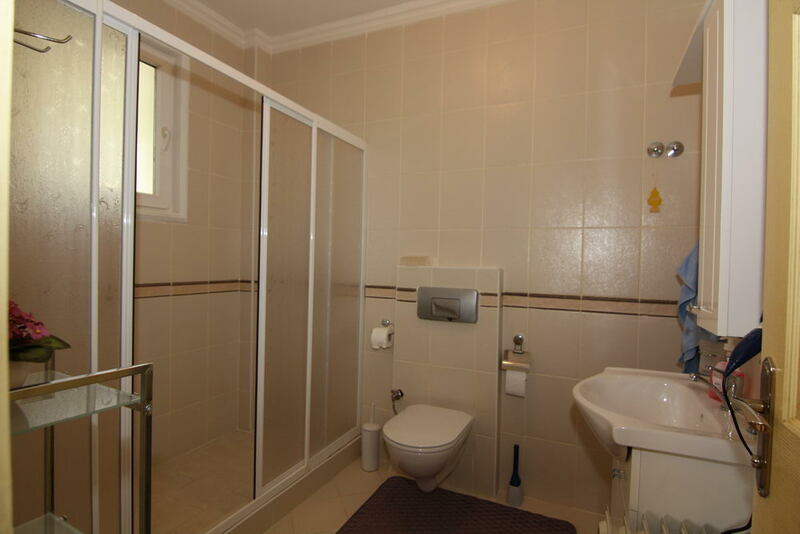 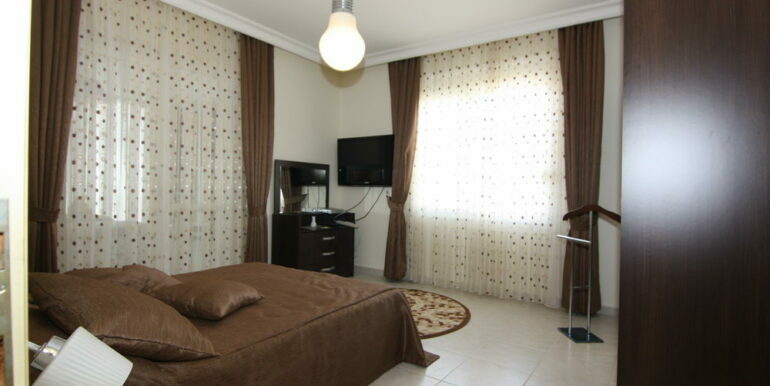 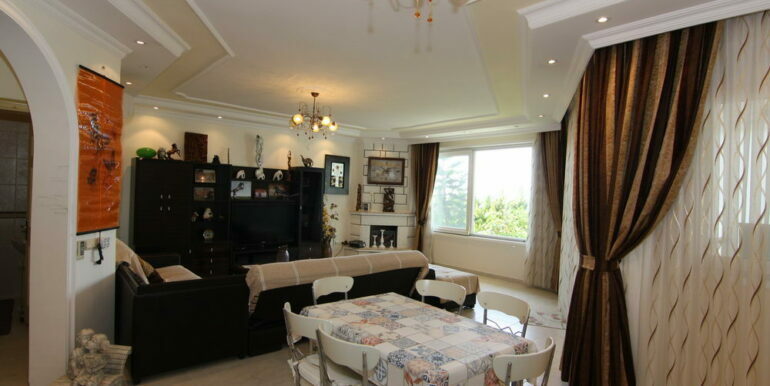 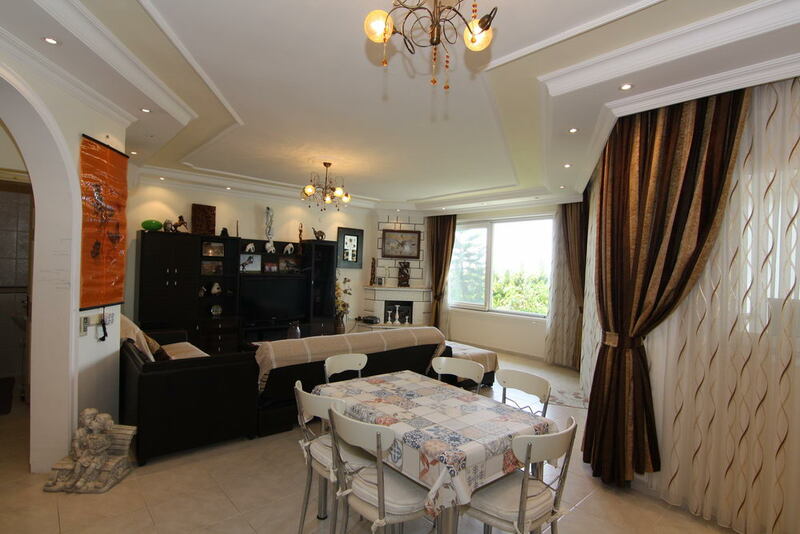 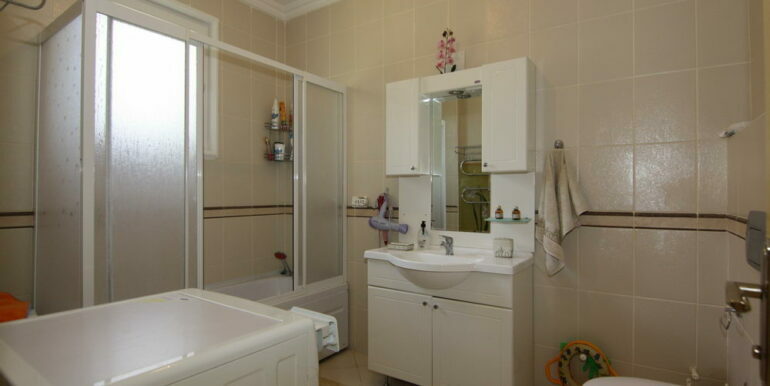 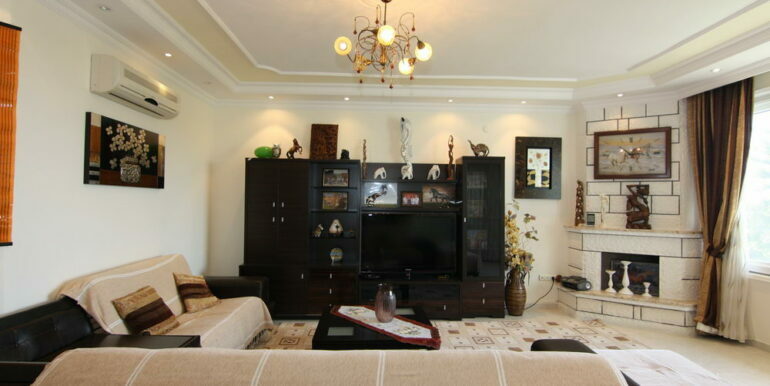 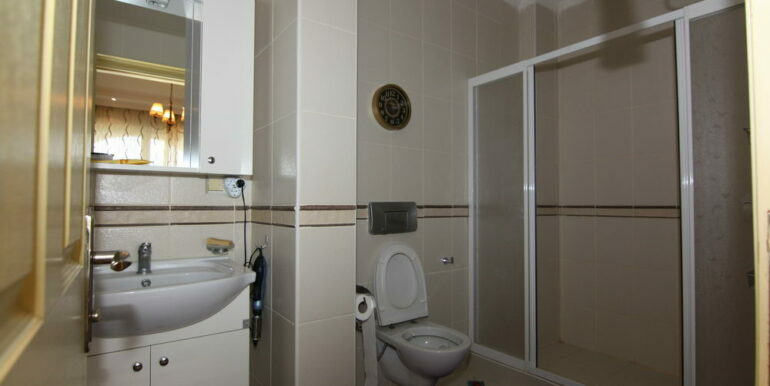 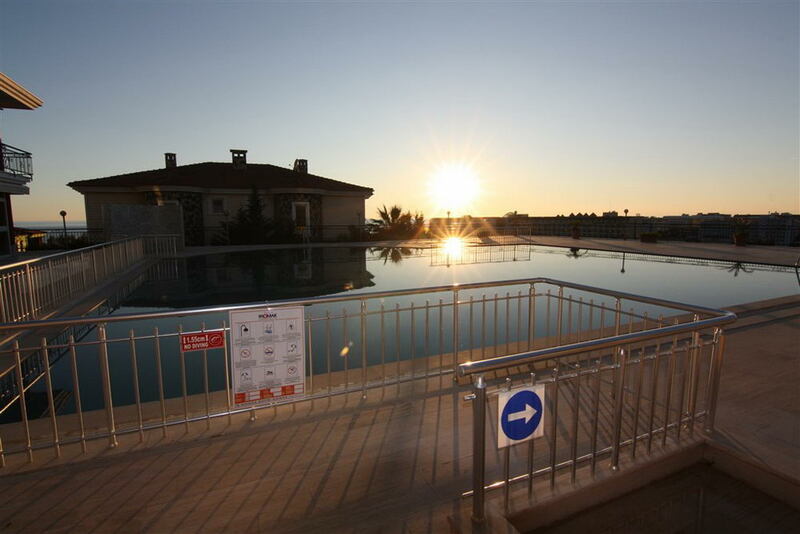 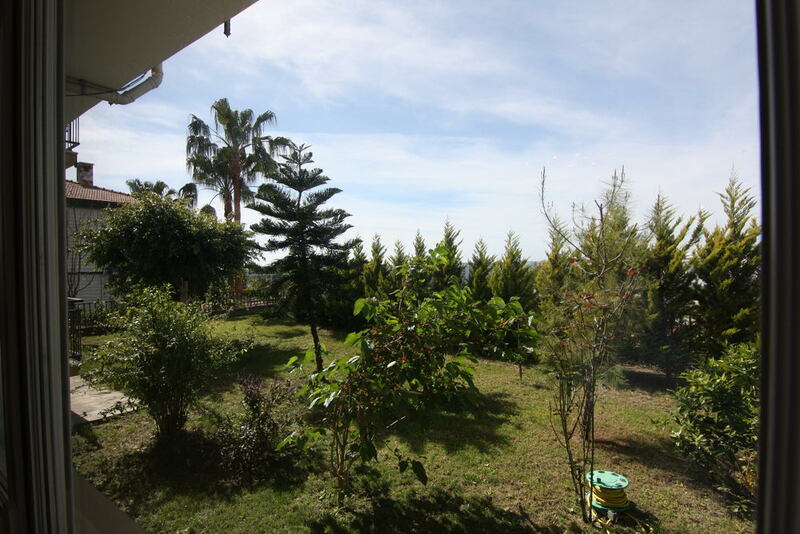 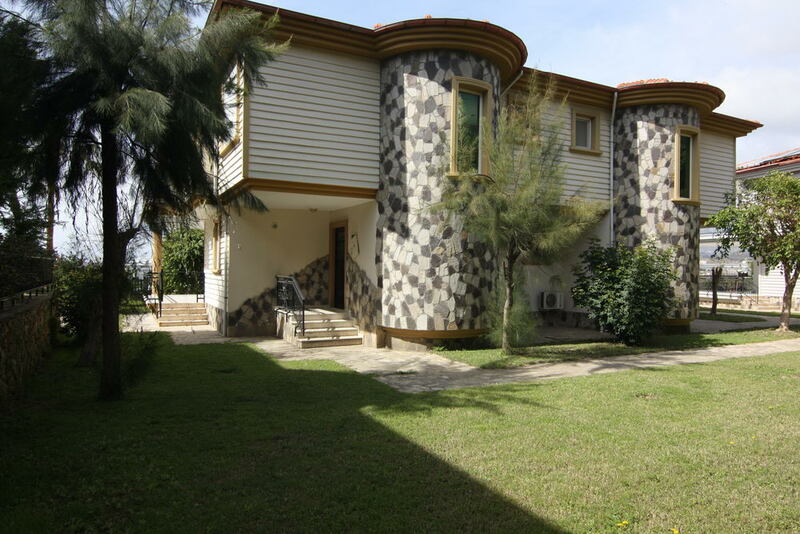 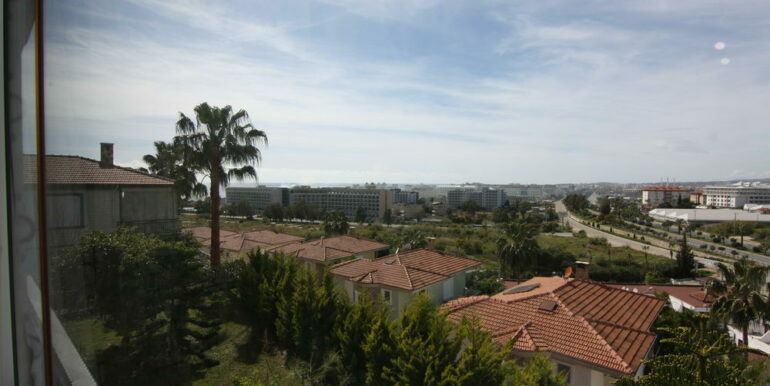 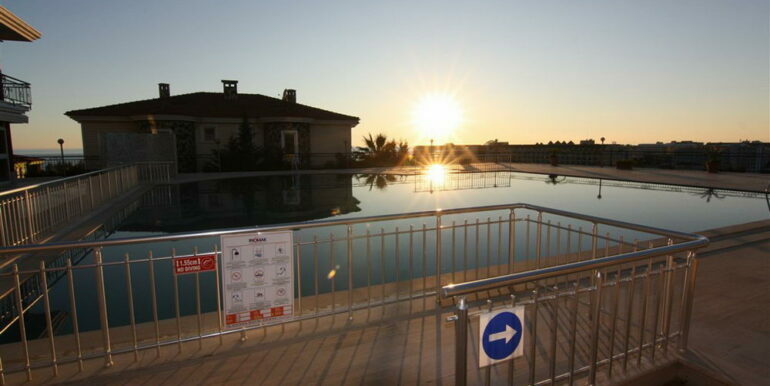 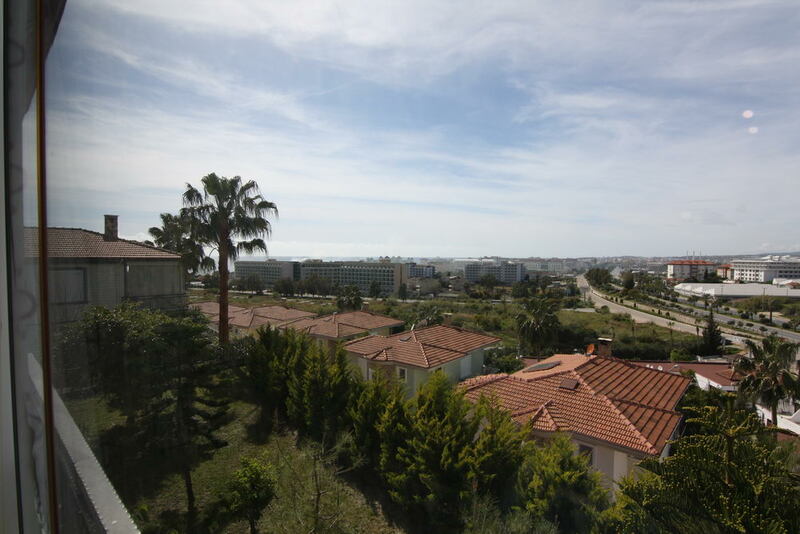 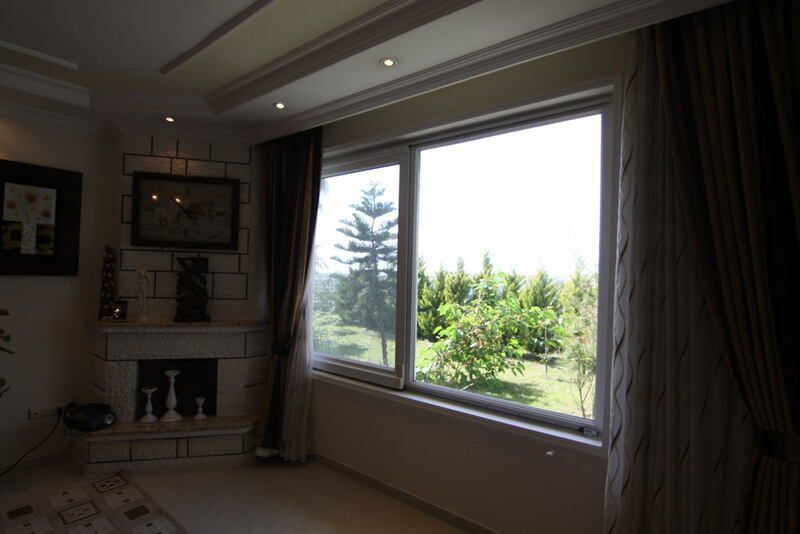 165.000 Euro Beachfront Villa For Sale in Alanya-Konakli Furnished in Offer! 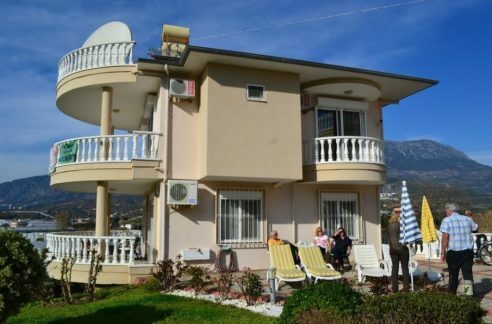 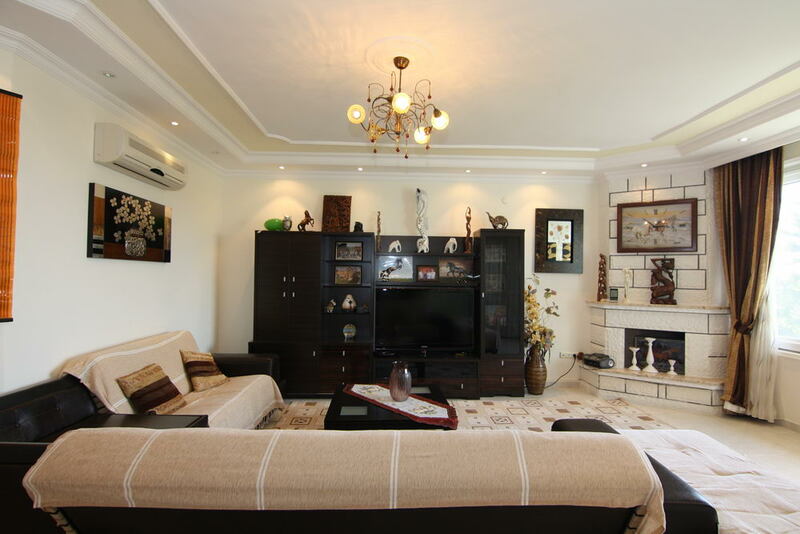 The 220 m2 size villa has 2 floors and includes big and nice living room and large open style American kitchen, followed by 2 nice large terraces overlooking the sea and the beautiful green surroundings. 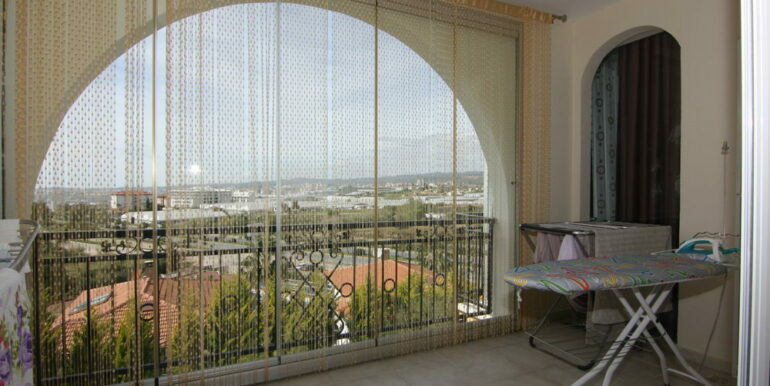 Both terrace also cover with folded glasses. 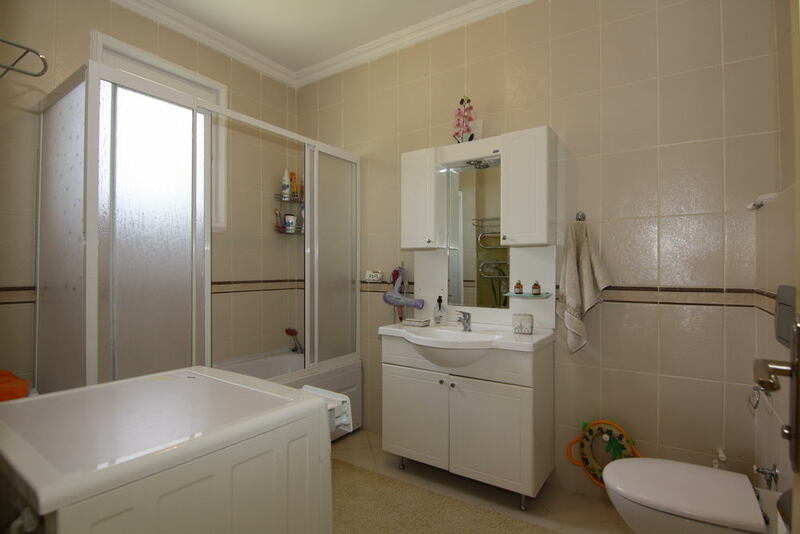 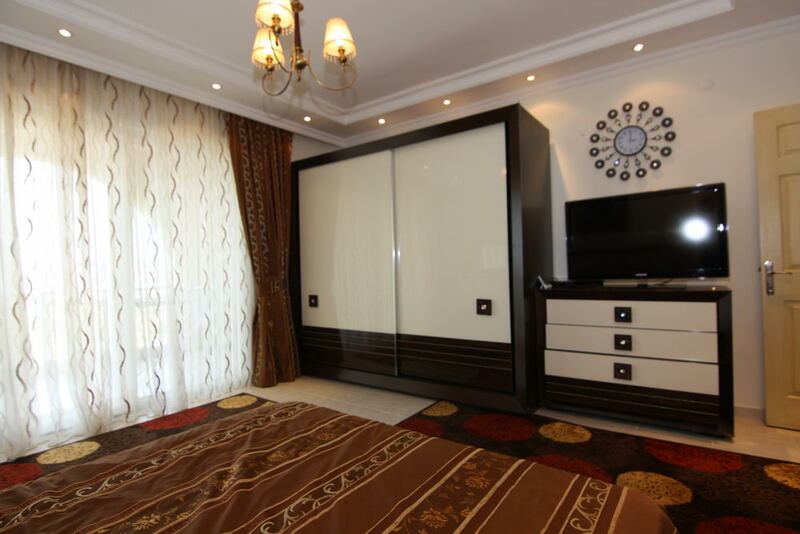 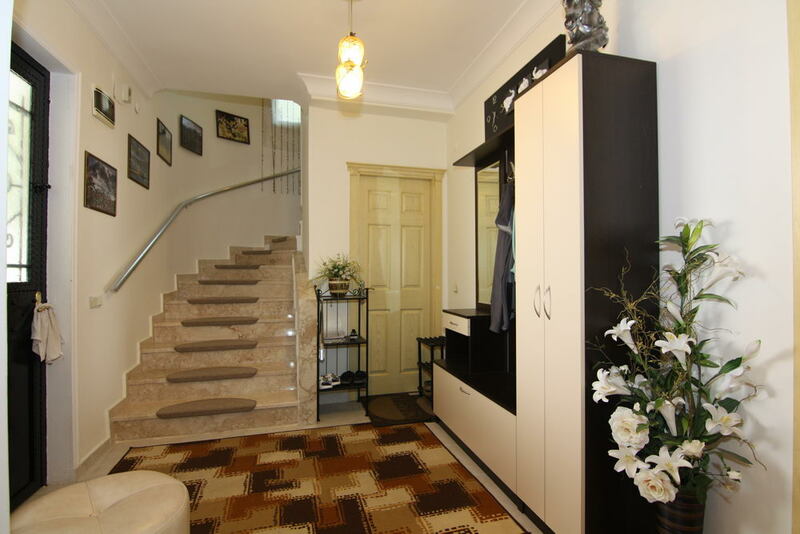 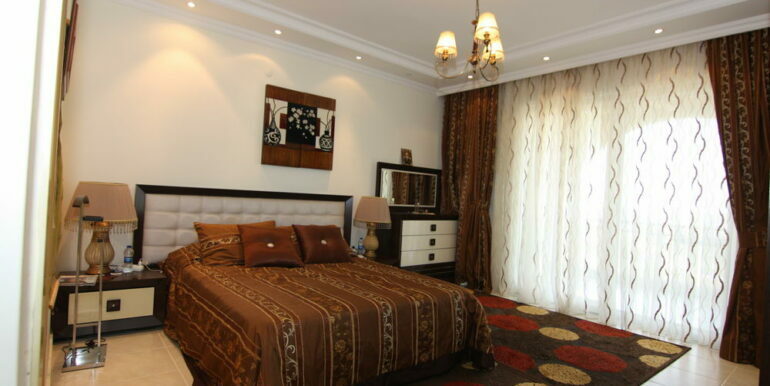 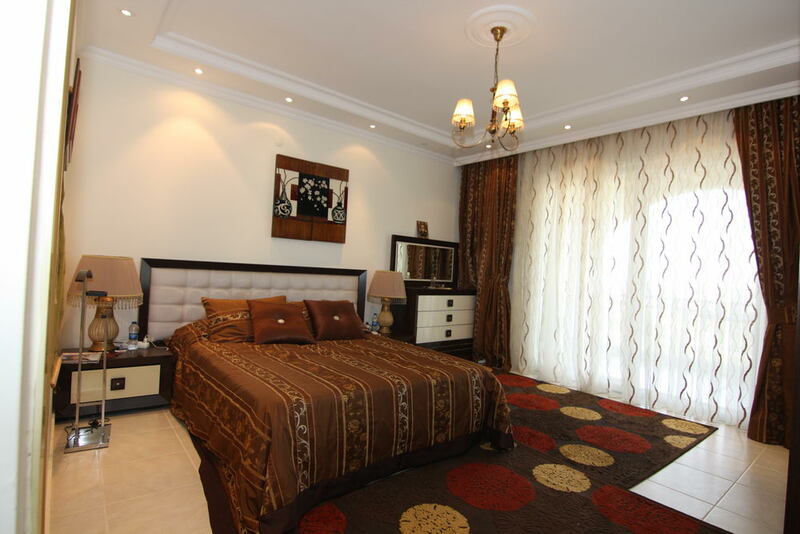 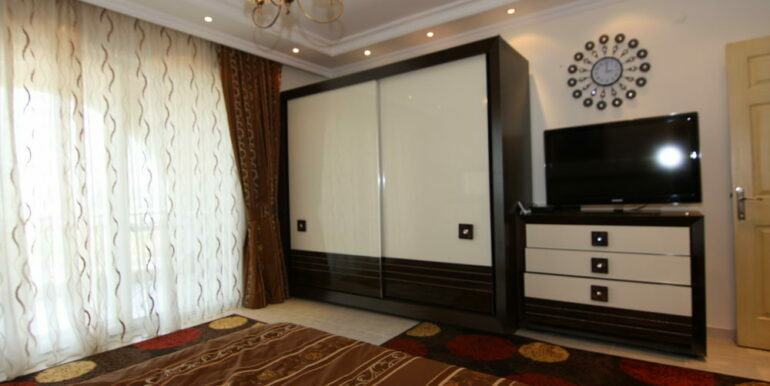 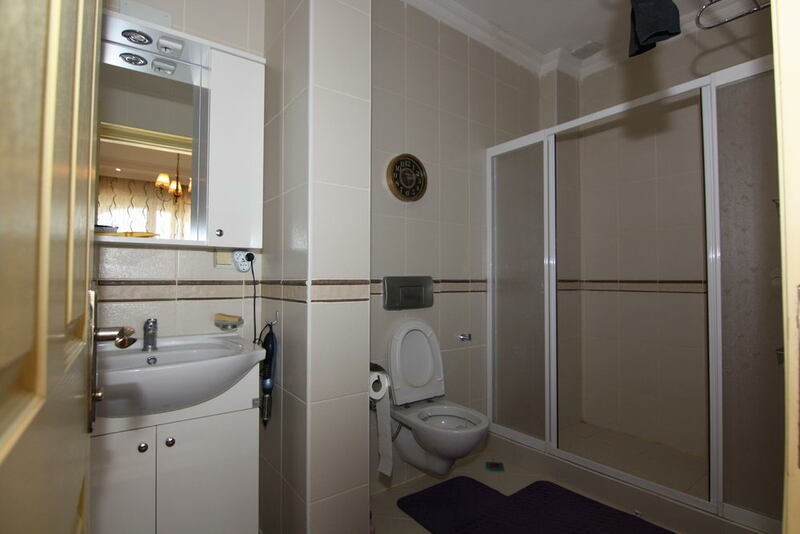 Further there are 3 bedrooms, 3 bathrooms. 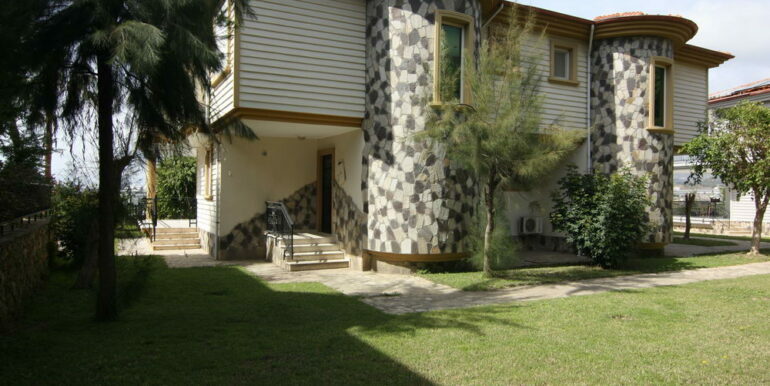 Private garage is also available for your use.